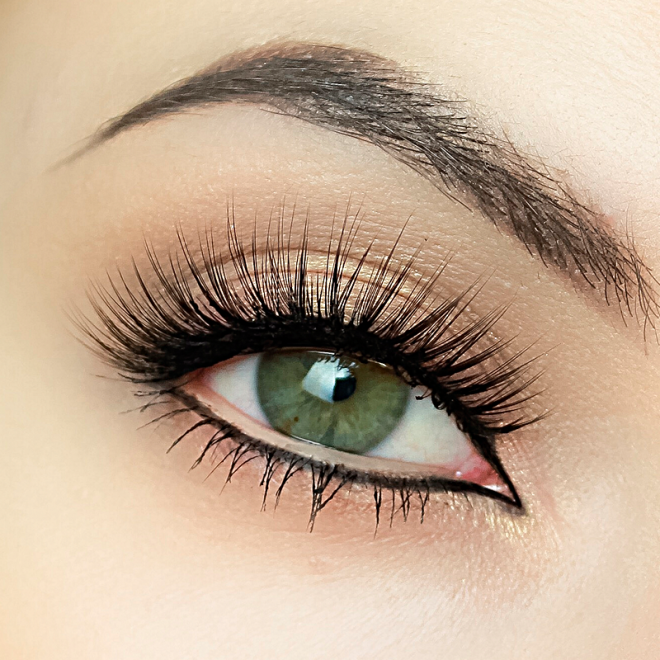 A good set of eyelash tweezers are a vital element of carrying out a high standard of eyelash extension application. 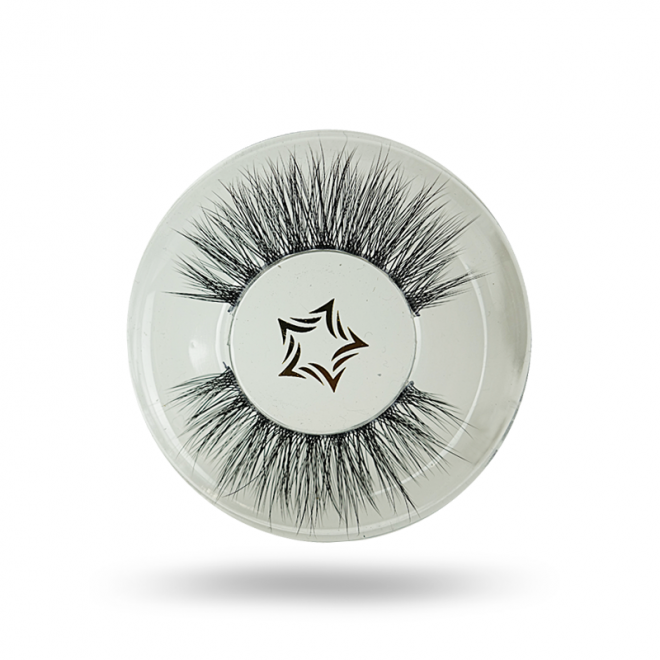 The Strip False Lash Applicator is custom designed by Perfect Eyelashes, it is used to apply the Strip False Lashes with tension free grip for easier application. 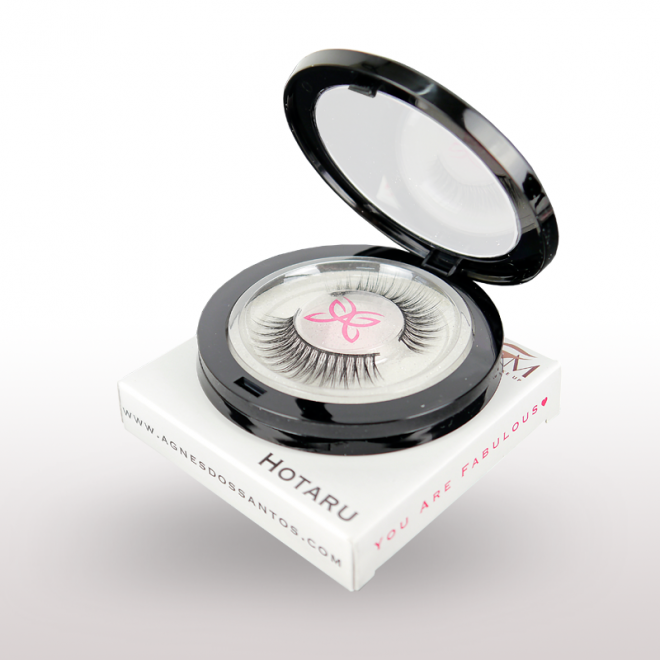 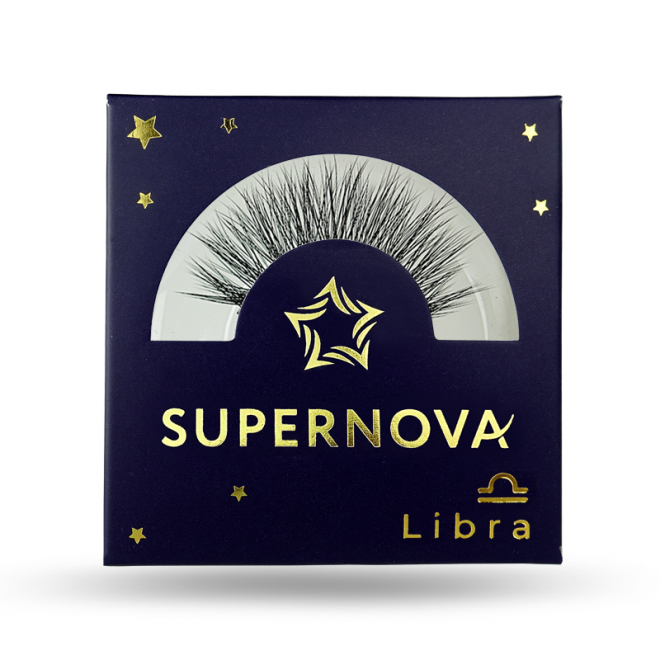 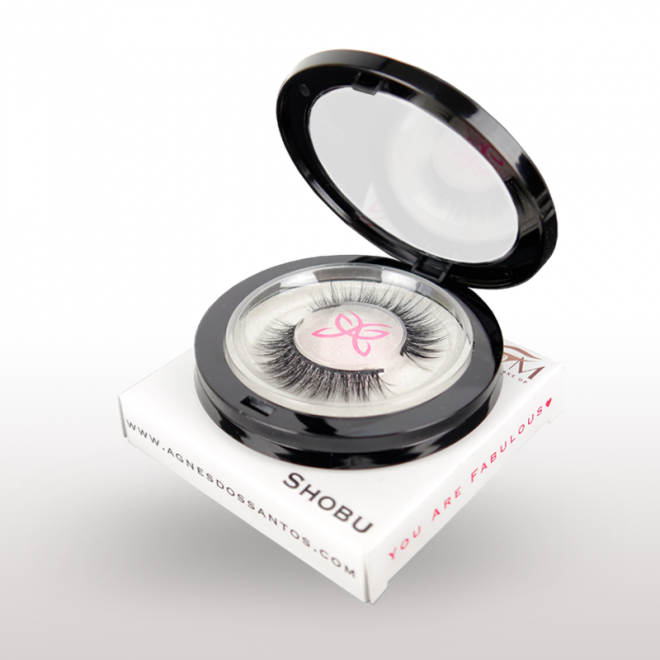 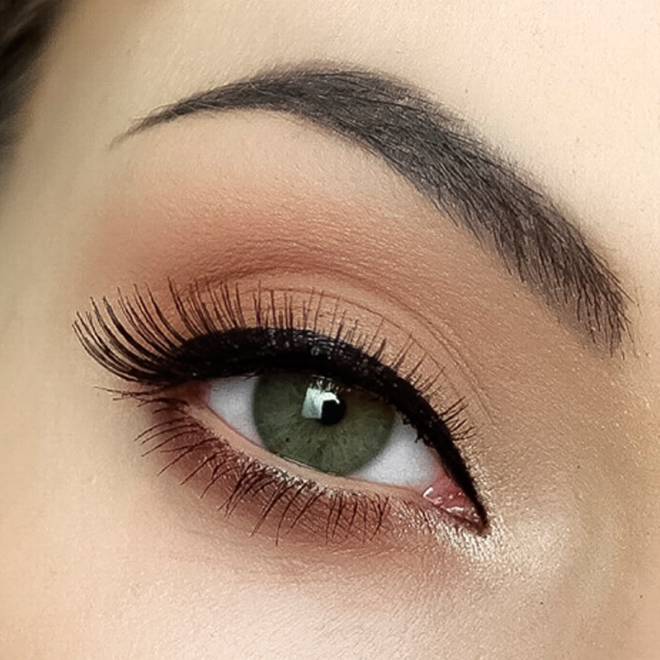 This Strip False Lash Applicator helps to get in close to the lash line for speedy application; There never been easier to apply the false lashes. 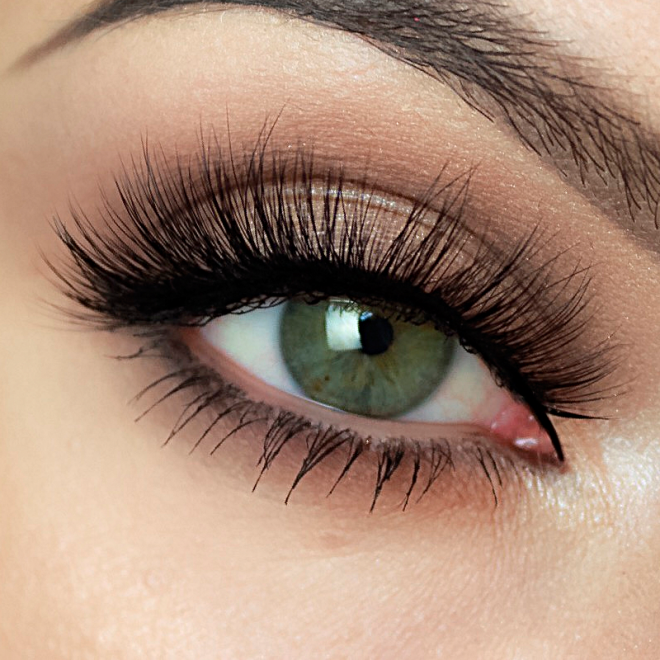 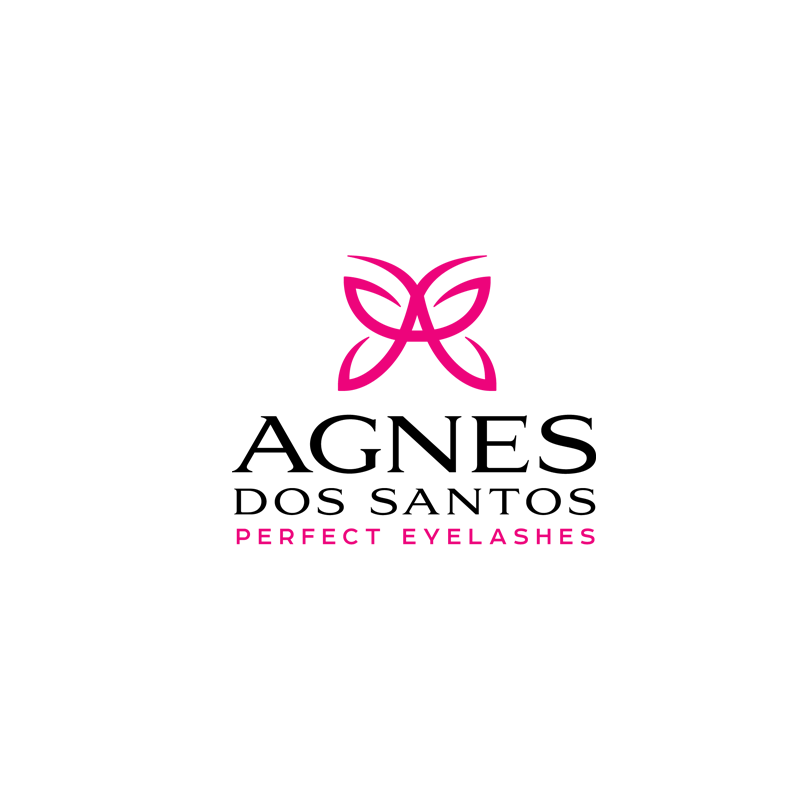 Agnes dos Santos | Perfect Eyelashes are a high profile boutique salons specialising in bespoke semi permanent eyelash extensions.